Manchester United are looking to offload defender Marcos Rojo, according to the Metro. The Red Devils are thought to be freeing up funds to bring in highly rated Napoli centre back Kalidou Koulibaly. It is understood that the Argentine was sent home from United’s mid-season training camp in Dubai last week due to fitness concerns. 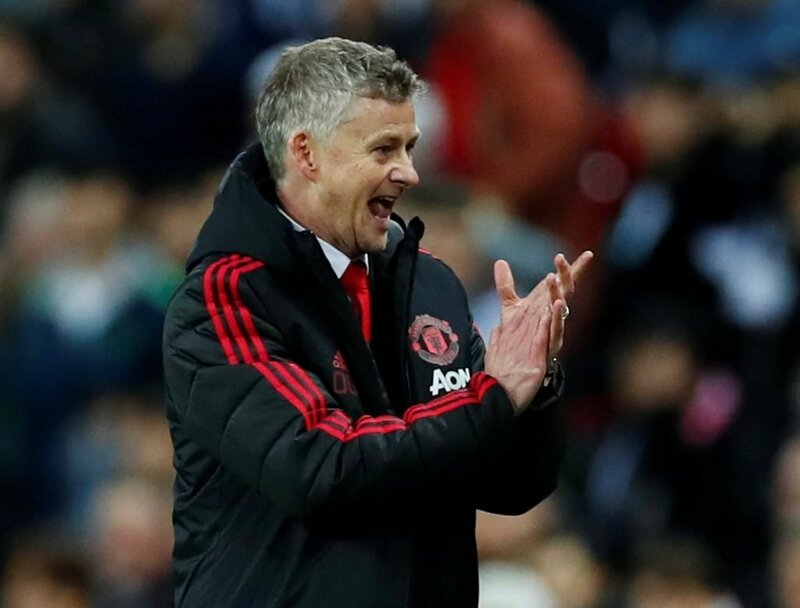 The 28-year-old has featured twice in the league this season, and is yet to make an appearance under new boss Ole Gunnar Solskjaer. 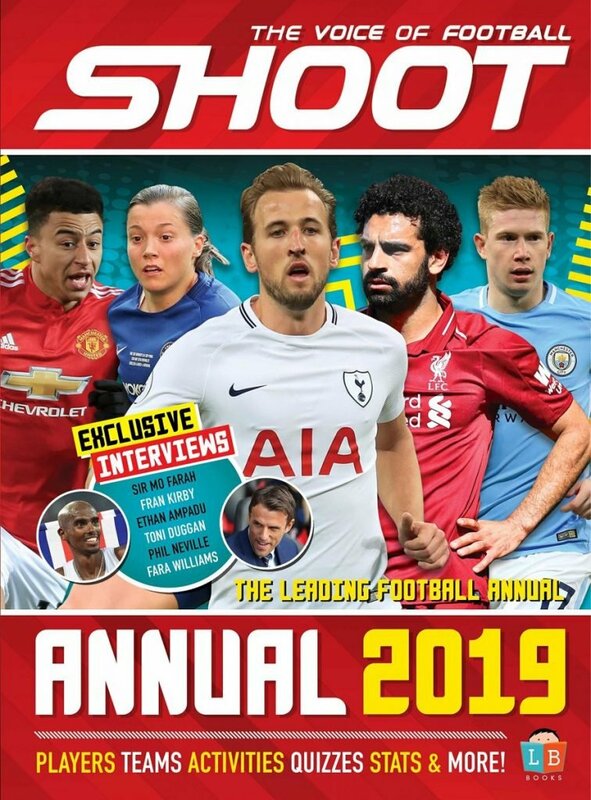 With the Norwegian caretaker boss choosing the centre-back pairing of Victor Lindelof and Phil Jones in the last two Premier League games, and with Eric Bailly and Chris Smalling still on United’s books, game time for Rojo would appear very limited. Ole Gunnar Solskjær has yet to select Rojo in a matchday squad. Since signing from Sporting Lisbon in 2014 for £16m, he has gone on to make 110 appearances in all competitions, scoring once. The Estudiantes youth product was ever-present in Argentina’s side at last summer’s World Cup, and scored the goal which took his country in to the knockout stage – an 86th minute volley against Nigeria. 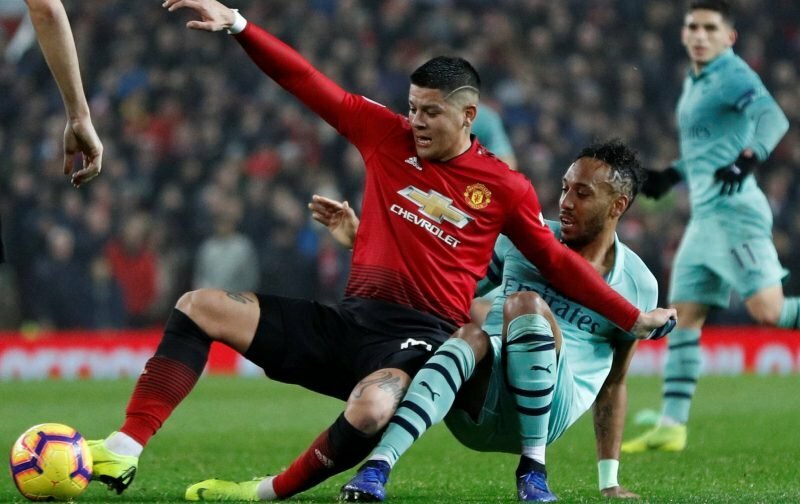 But Rojo, who has been criticised for his erratic decision making and poor positioning, has struggled to nail down a place for his club despite showing his versatility by playing at left-back and centre-back.